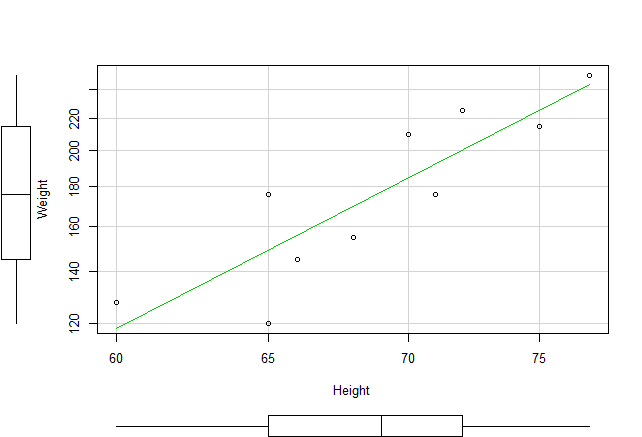 In part one I discussed creating a simple data file containing the height and weight of 10 subjects. 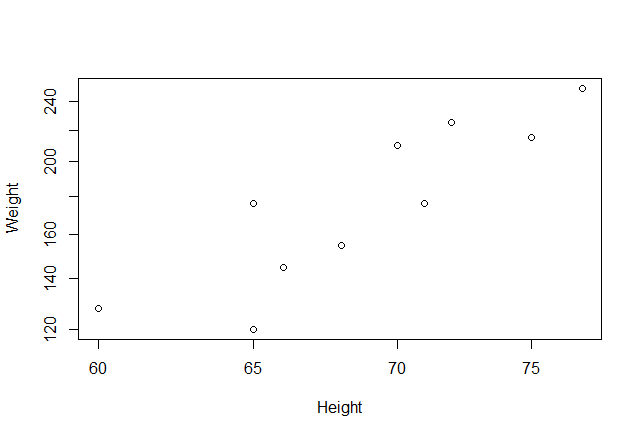 In part two I will discuss the script needed to create a simple scatter diagram of the data and perform a basic Pearson correlation. Before attempting to continue the script in this tutorial make sure that you have created and save the data file as discussed in part one. This tutorial has hopefully demonstrated that complex tasks can be accomplished with relatively simple command line script. I will explore more of these simple scripts in future tutorials. open resource: check it out!